Instead of crafting more localist clickbait, we’re going to tie some tasty-looking woolly buggers, load ‘em down with a good bead, a marabou tail, and lots of flashabou, and cast them into promising eddies. We recommend you do the same. 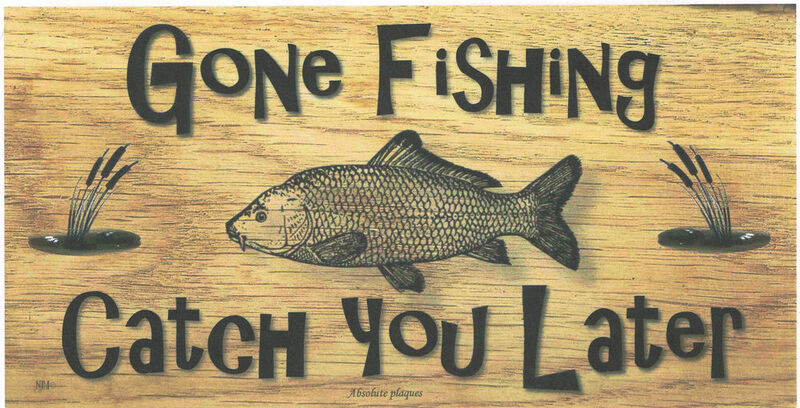 We’re planning to resume publishing on July 4th (an auspicious day which Thoreau marked by moving to Walden Pond), but if the fishing’s good, there’s no telling when we’ll be back. What will you do with all the time that you normally devote to reading FPR essays? Well, you could always read through the archives, but maybe you should just sit on your real front porch. Or talk to your neighbors. Or weed the garden. Or go fishing yourself.